I’m noticing a trend that I couldn’t help but speak to today. It’s the social conversation that we seem to be in around our weight, pant size, or the newly popular six pack abs. Which used to be a “thing” for male strippers and now it’s a sign of fitness among young women. Forgive me, I’m all for taking great care of yourself, feeling confident in how you look and being fit and strong. I’m definitely not knocking exercise and hard work. Heck, I compete in 6-8 hour adventure races that take an extreme level of fitness to compete in. However, the distinction I’m wanting to bring to life in this conversation is around our focus. Our attention. Our aims in life. What driving us to do the things we do? I mean, what are we doing all this stuff for….really?! In my coaching work and just socially online and in the media these days the fascination with the six pack abs phenomenon for women is something I just can’t get into. I think it’s great when a woman has a great body she loves and wants to show it off. I’m all for women’s empowerment, having a strong self-image and enjoying your body. I just find an inordinate amount of friends and loved ones following societal conversations around these sorts of targets growing louder and more frequent. 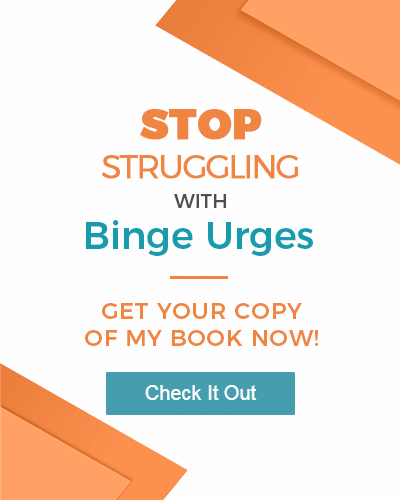 It has people around me driving themselves to do things that create shame, self-doubt and sacrifice that appears to lead to states of suffering. Ughh…can we all stop just a second and make sure this is what we REALLY want in our life? I am certain no one on their death bed in the hospital today is begging for another year of life so they can pursue six pack abs or to lose those last 5 pounds. They just don’t care about those things…when we really focus on what’s most important in life. We don’t, right?! It’s. Just. Not. That. Important. If little ‘ol me thinks we’re mistakenly pursuing the wrong targets, then – ok smarty pants – …what is a fulfilling target to pursue?! That, I believe, is worth pursuing. 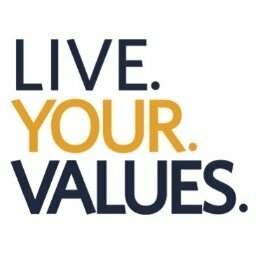 As I reflected on some of the personal development work I’ve done over the years, the work on discovering my values and shifting from living my life based upon an unconscious set of values – or worse yet rules or society’s guidelines– left me pursuing things that made my life feel empty and meaningless. It’s when I did the work to get clear about my values, define them, prioritize them (key right there), and then start incorporating them into my life and truly living FROM my values did fulfillment in life begin to show up. I mean…BIG TIME show up. 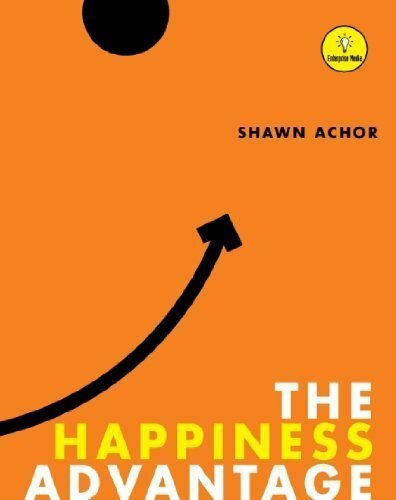 You see, the meaningless pursuit of a dress size or six pack abs or even running the adventure races I run has an empty effect on our overall happiness quotient if not tied to our values. 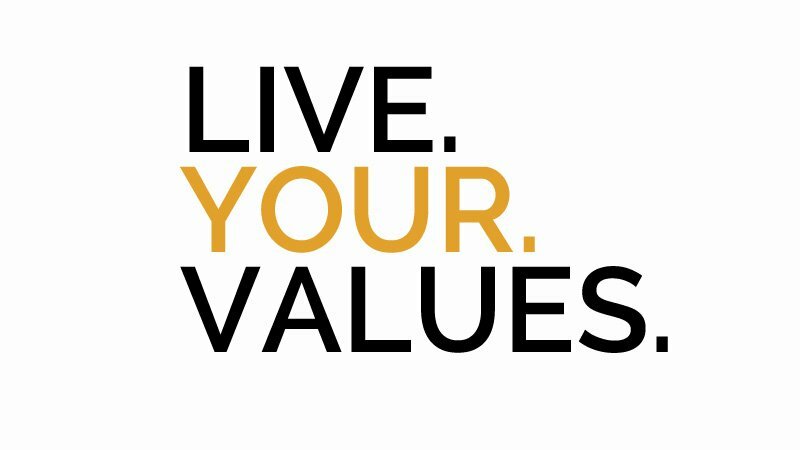 If we don’t first define our values, then look for ways to live them we often find ourselves in the pursuit of something that society, our friends, or the media has decided is important. We go along pursuing things because it’s simply there. And gosh darn it’s not that important when you stop to reflect. I find when we’re not in touch with our values we can become misguided. Leaving us feeling empty and searching for meaning and purpose. If we first get clear about what we MOST want, who we most want to be and become in the world and live our lives guided by that compass, then pursuing and achieving goals driven by values can become endlessly meaningful. I made a video to describe the distinction between living a values-based vs rules-based life that I want to share with you. In this somewhat longer (21 minute) video I share some of the distinctions between living these two ways and I share an exercise with you that I did years ago to discover my values. The exercise is meant to help you discover your values and then begin to incorporate those values into your life with intention. It’s beautiful work if you take the time to do it. I invite you to watch and give the exercise an opportunity to work on you. And let me know how it goes when you shift from living a life in pursuit of a meaningless number on a scale or in your jeans and you begin to live towards what your heart and highest self are calling you to express in the world. The shift is slight, but powerful. And I want you experiencing as much meaning and fulfillment in your life as you possibly can. So watch the video and do the exercise now. previous post: This is the BEST DIET ever! Positive thoughts diet.